Hilton Grand Vacations is recognised as a leading, global, vacation-ownership company and provides exclusive services for more than 285,000 Club Members around the world. 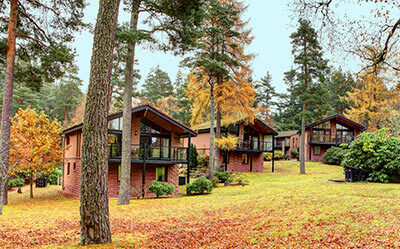 Our three Scottish Highland resorts are located in Royal Deeside, Aviemore and Dunkeld. 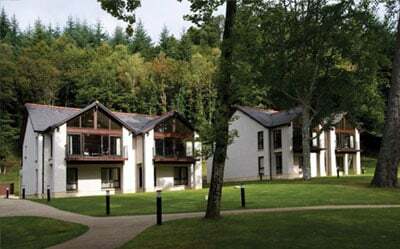 Set amongst some of the most breathtaking scenery, natural beauty and fascinating history, our well equipped lodges, sleeping two to eight persons, offer the perfect retreat for a relaxing break. 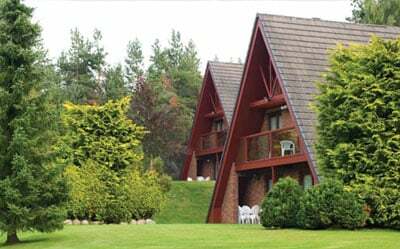 Lodges are available to rent or purchase. See special rental and ownership offers available at our resorts. Preparing for a visit? Confirm your arrival date now. Have a question or comment? Ready to take the next step toward vacation ownership?